Mix ingrieniants well. Place in conainer for marinating. Add meat, poultry or fish. cover all sides and soak for at least 15 minutes. Longer for more intense flavor. 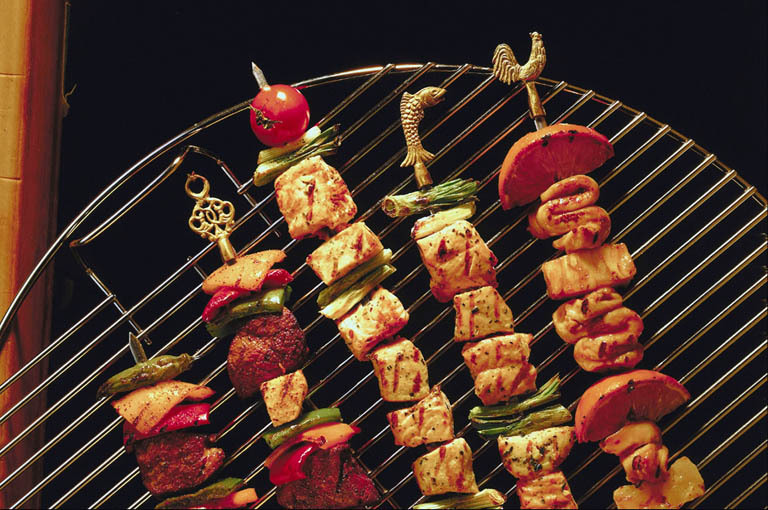 This marinade is excellent prepared with chicken and vegetable kabobs!